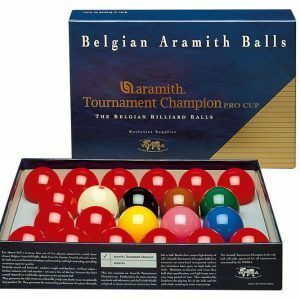 We stock snooker & pool supplies from the biggest brands, with names you can trust. 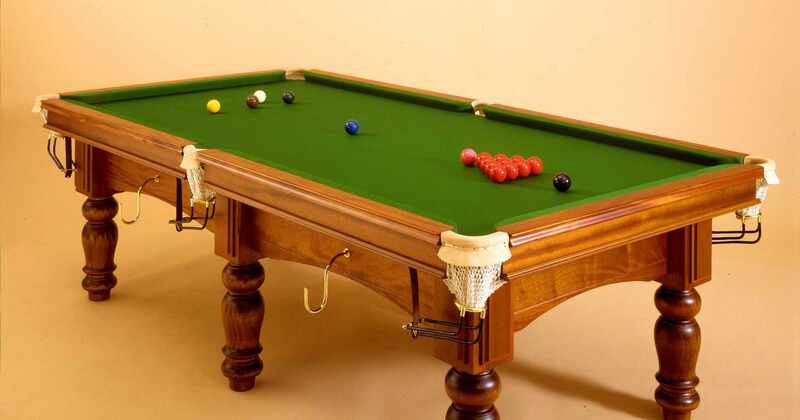 We proudly present our comprehensive range of snooker and pool tables, cues and accessories, traditional games, trophies, plus much more. 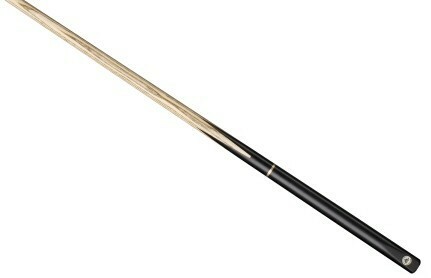 We stock a wide range of snooker cues, pool cues and extensions. 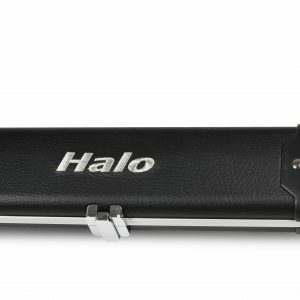 Our range of accessories includes cue cases, spare parts, and balls. 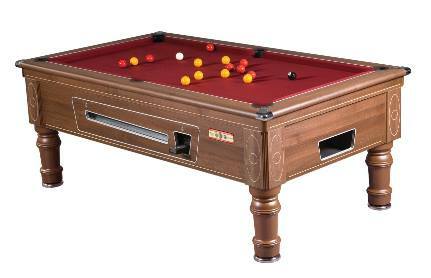 Browse our selection of snooker tables, pool tables, antique tables and snooker dining tables. Our tables offer a range of finishes and specifications. Browse our range of traditional games. 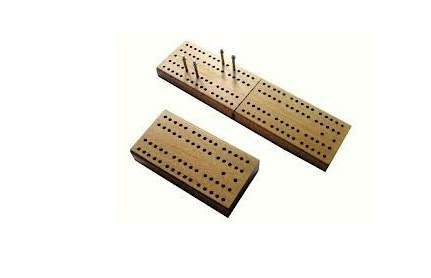 The range includes hardwood cribbage, dominoes and traditional high quality Stratus playing cards. 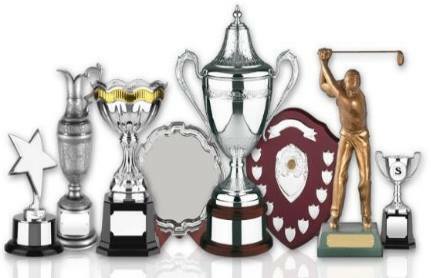 We offer a great range of engraved trophies, cups, shields, medals, tankards, salvers, and glass awards. Suitable for any sport or competition. 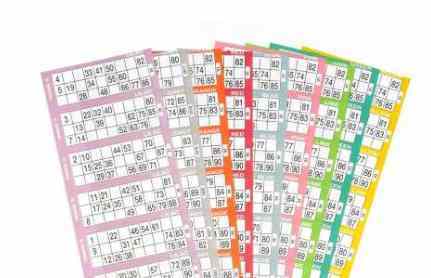 For fundraising events or just for fun, we offer a selection of great value bingo tickets, raffle books and fundraiser packs. 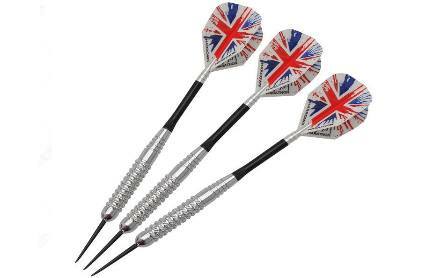 We source and stock high quality equipment and accessories for darts. 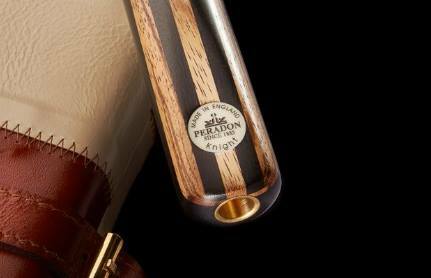 Our range includes dart boards, scorers, flight, stems and barrels. Welcome and thank you for visiting our website and online shop. 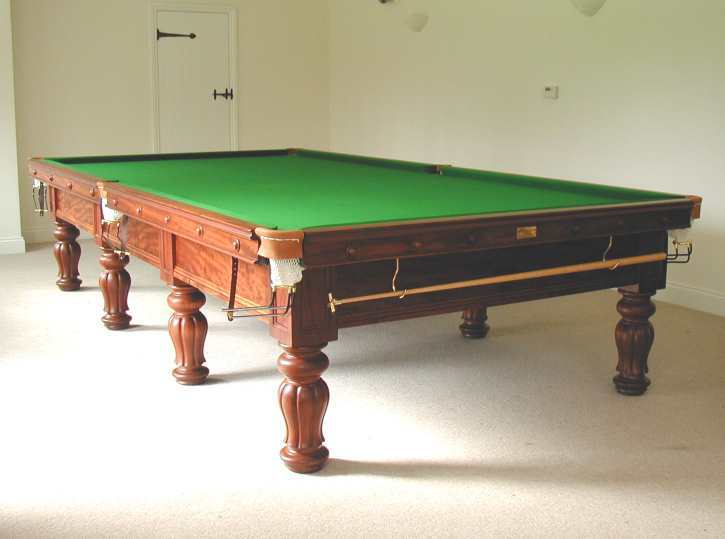 We are one of the few remaining quality billiard table manufacturers and restorers operating in the UK. We supply our tables and components to companies throughout the UK and Europe, as well as to private clients around the world. We are a family-run business and take great pride in our products. 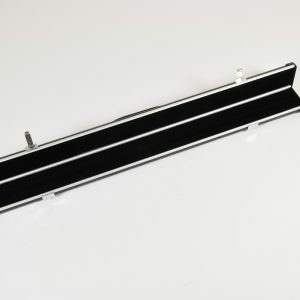 Our company is widely respected throughout the trade for its fine quality workmanship and traditional manufacturing techniques. Our main offices and admin are now based in Liverpool, with support from our experienced team in the Midlands. 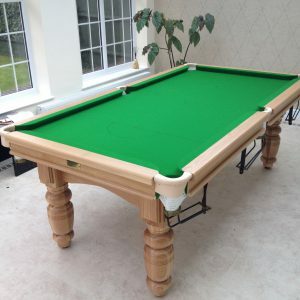 At our workshops we employ time served craftsmen using traditional skills and methods to manufacture a complete range of snooker tables, snooker dining tables, pool dining tables and accessories for the home, as well as snooker tables and pool tables for clubs and pubs. The production process is now carried out totally in-house with dedicated leg turning and polishing capabilities. Our renovation and restoration service is of the highest quality. 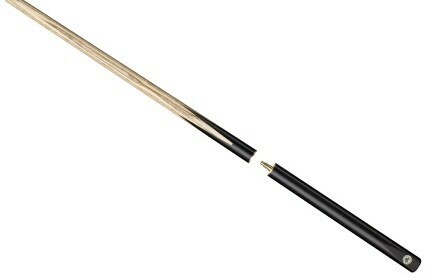 We always have a stock of the finest antique snooker tables from many of the games leading manufacturers. Visit our shop or take some time to look through our range or products here on our website. 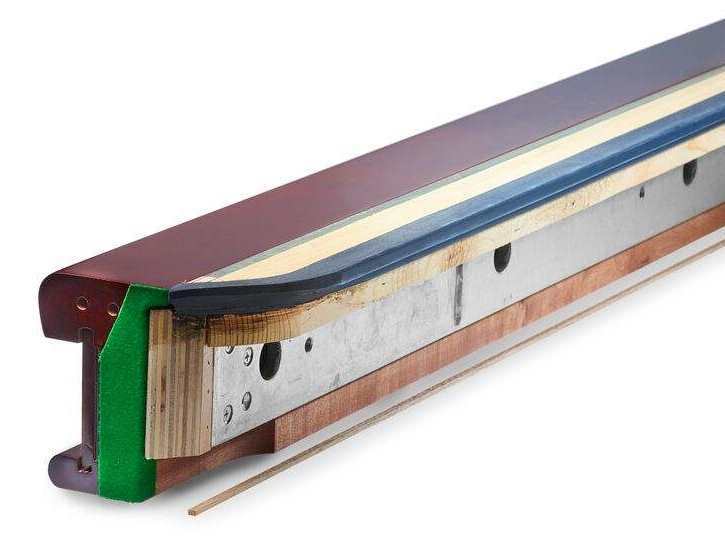 Many of our products can be made your your preferred specifications. 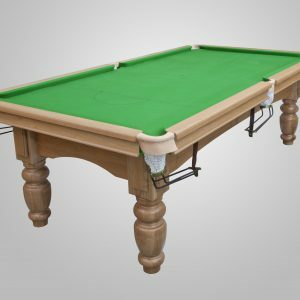 We also have our own range of snooker dining tables and essential accessories, from a cue tip, to a full size snooker table, and everything in between, from many of the leading UK cue sports manufacturers. If you can’t find what you require, or would like any more information on our products and services, contact our office for friendly help and advice. You can call us on 0151 263 7235 or email us sales@alliancesnooker.co.uk. 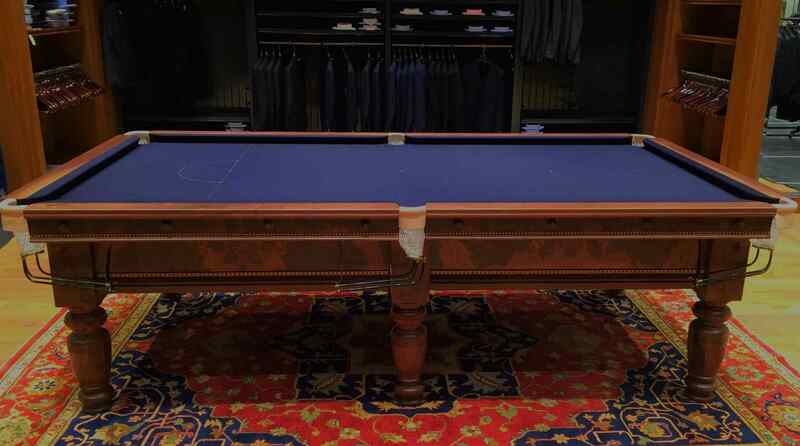 We repair and refurbish anything from cues through to tables. Check out some of our recent refurbishment and repair work.